Every month, investors and advisors alike keep an eager eye on interest rate announcements from the likes of the Bank of Canada and the US Federal Reserve. 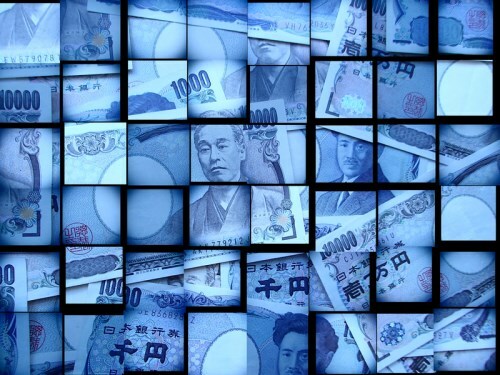 However, while the central banks in North America have offered nothing of great surprise in recent months, the Bank of Japan [BOJ] has had the markets flustered – primarily as it wades knee-deep into ETF investments. Back in April, the bulk of industry analysts expected the BOJ to add to its record stimulus. However, it chose instead to keep its existing monetary policy, notably maintaining its existing bond-buying and ETF purchases. The central bank actually introduced a negative rate of -0.1% on a portion of lenders’ reserves, despite outlining late last year that it would buy an additional ¥300 billion in ETFs in an effort to offset its plans to sell shares in financial institutions. Meanwhile, Andrew Clarke of Mirabaud Asia told the newswire that “investors are disappointed” and that many had been “wrong-footed” by the move. In May, the situation took another twist when former vice finance minister Tsutomu Okubo, a former derivatives trader and opposition lawmaker, said that the central bank needed to significantly lower its presence in the nation’s stock market if it wanted to retain the ability to eventually unravel its massive position. Okubo doesn’t believe the BOJ should reduce its existing ETF ownership, but he does think the bank should stop buying, which will reduce its presence as the rest of the market expands. However, economists believe the BOJ is likely to increase ETF purchases by November of this year – possibly much sooner – now that BOJ Governor Haruhiko Kuroda is seemingly running out of options after receiving mixed results for his policy of negative interest rates and having made a wealth of bond purchases already. While the future is hazy, what’s clear is that, thanks to Japan, the coming weeks and months are likely to contain many twists and turns – and those policy announcements will be a little bit more interesting.